In Clocks > Show & Tell. 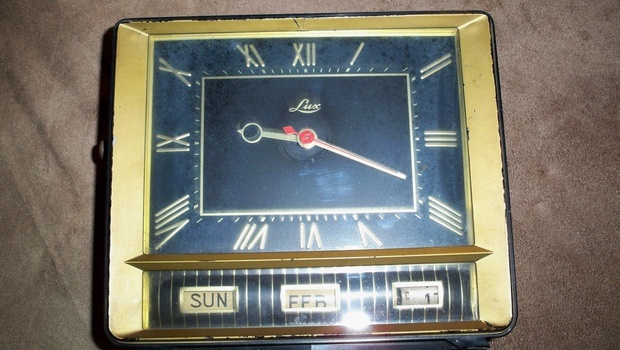 This is an electrical 1956 Lux wall clock, manufactured by, Lux Clock Mfg. Co., Inc. Founded in 1914 by, Paul Lux and family. Lux clocks are very sought after by collectors for their fine quality and historic value.